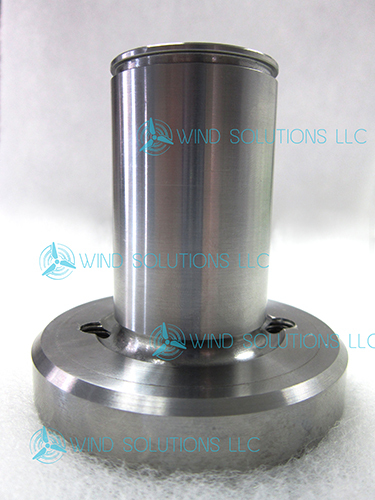 Replaces yaw pistons on GE 1.x turbines produces after 2002. 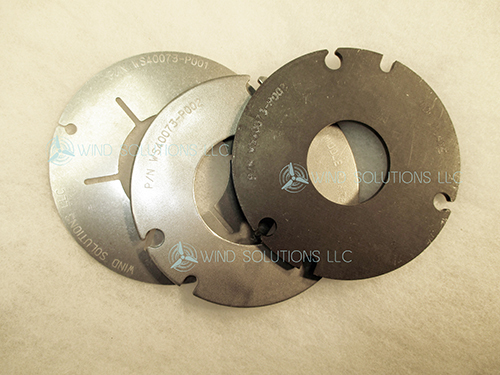 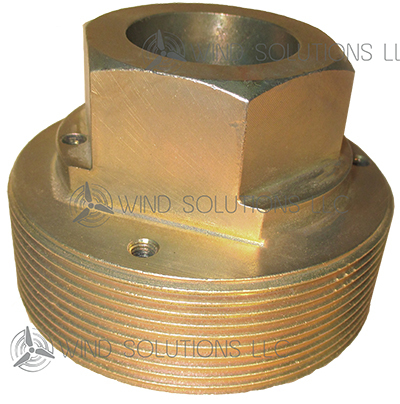 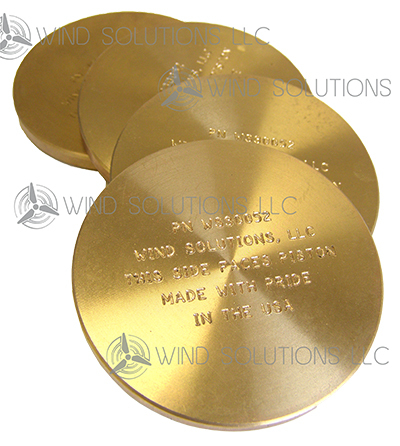 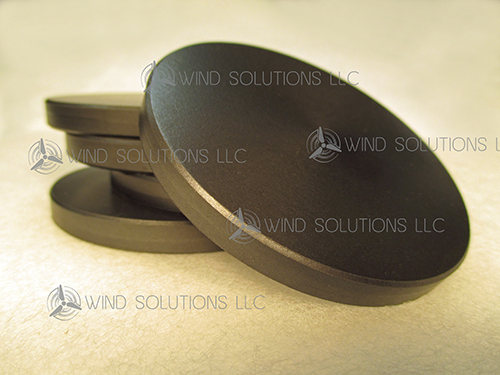 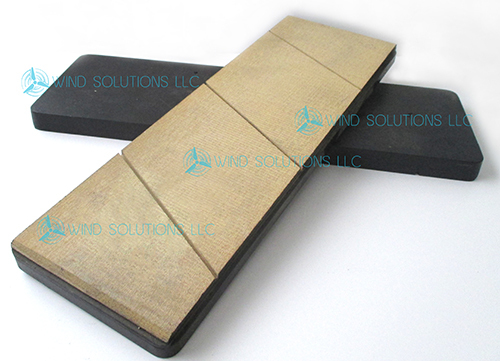 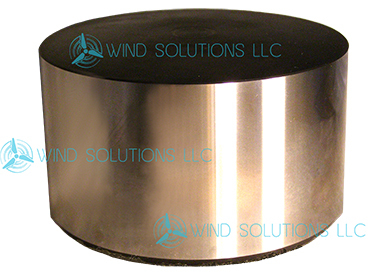 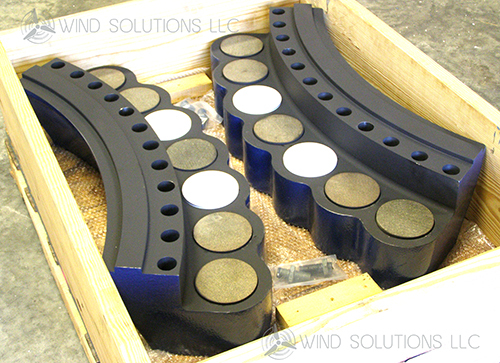 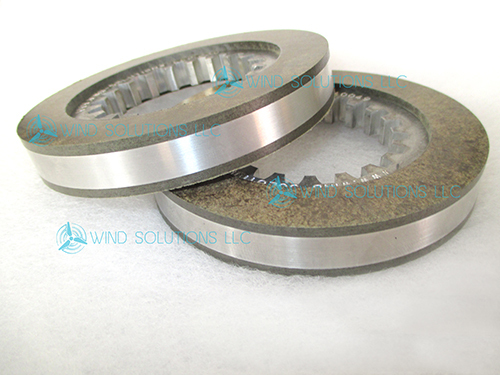 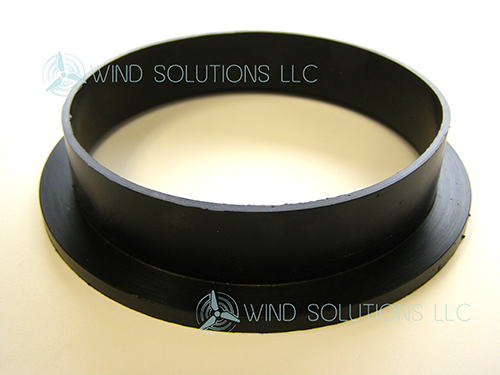 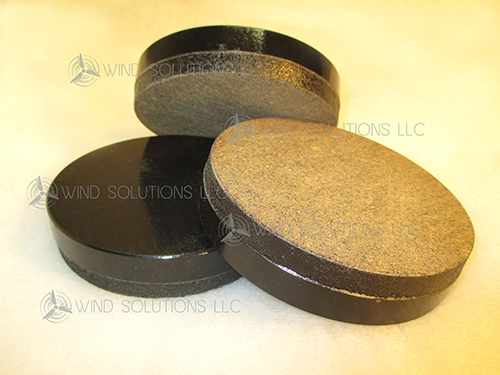 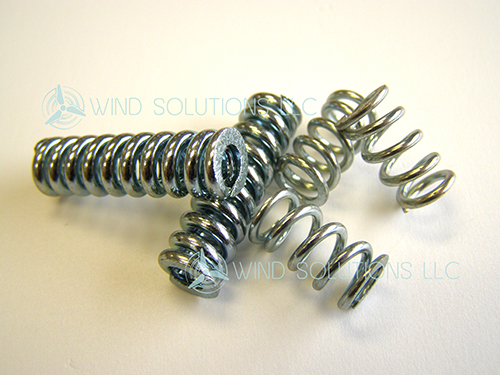 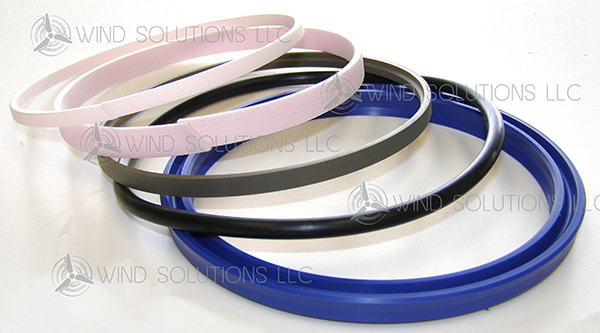 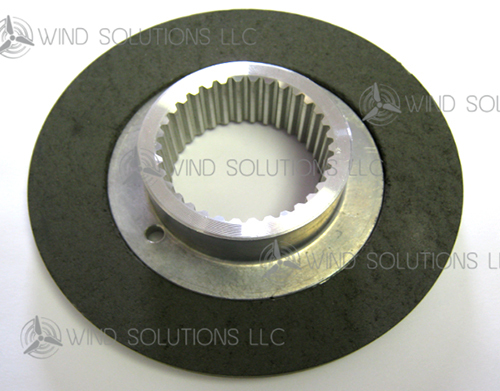 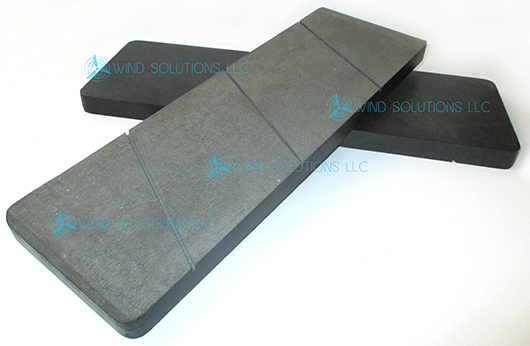 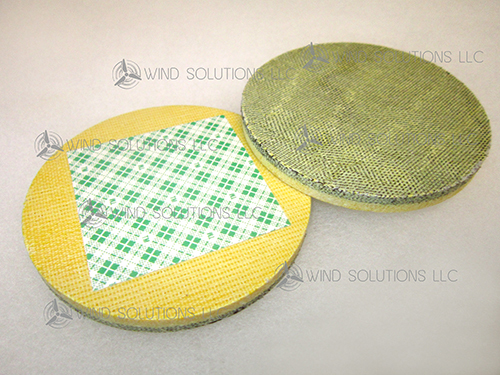 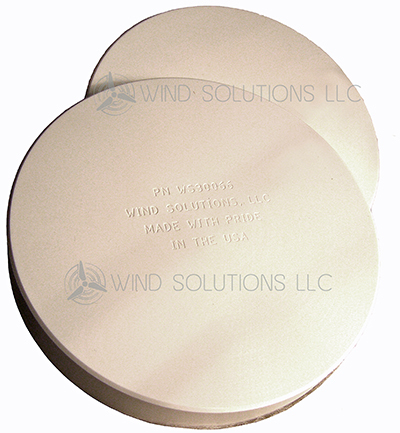 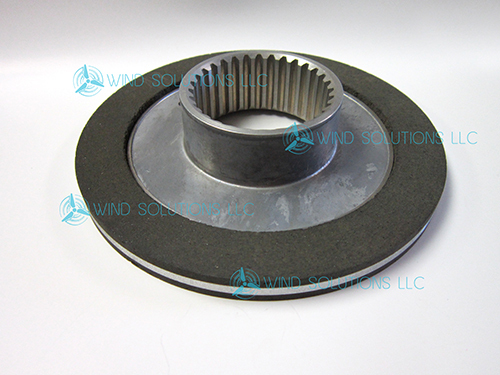 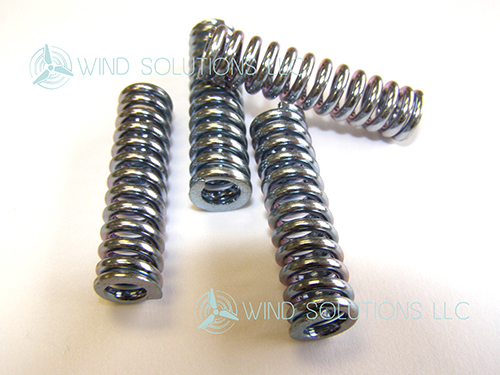 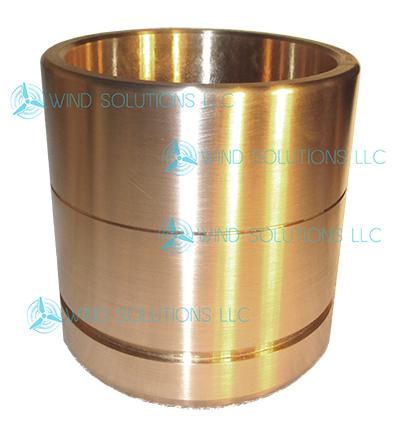 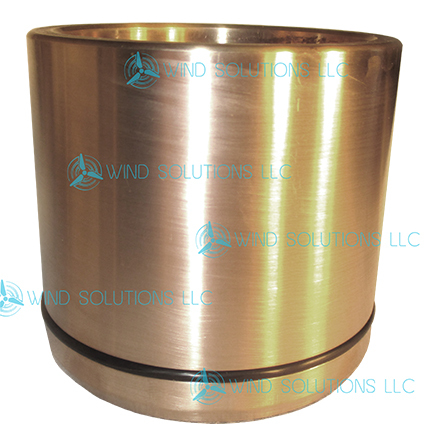 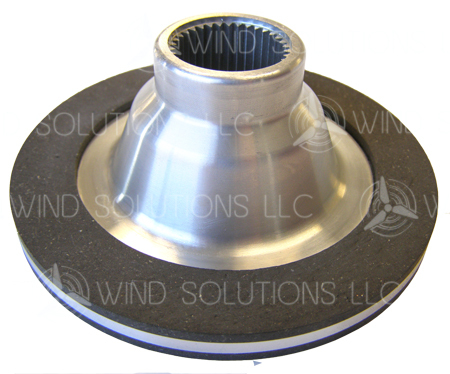 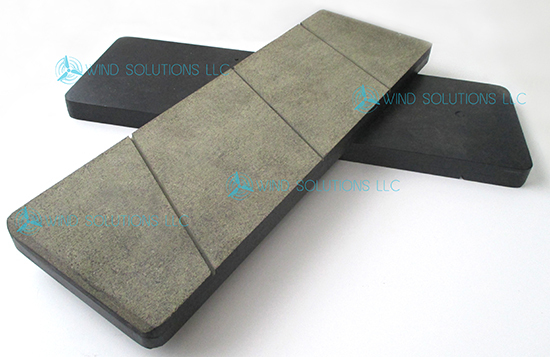 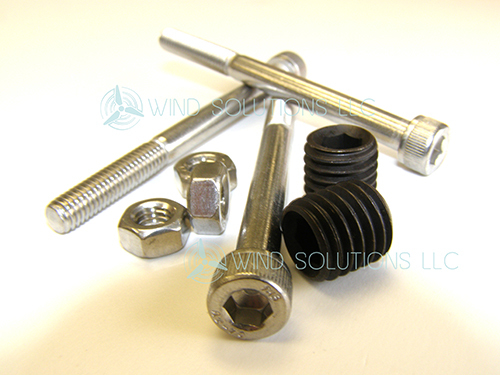 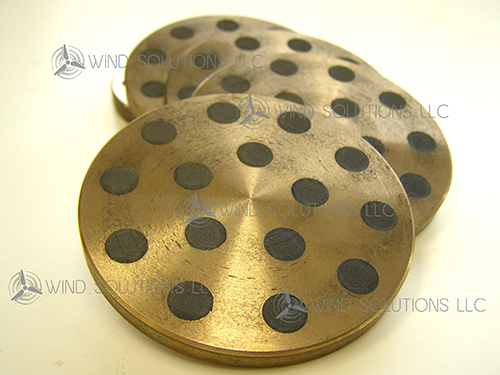 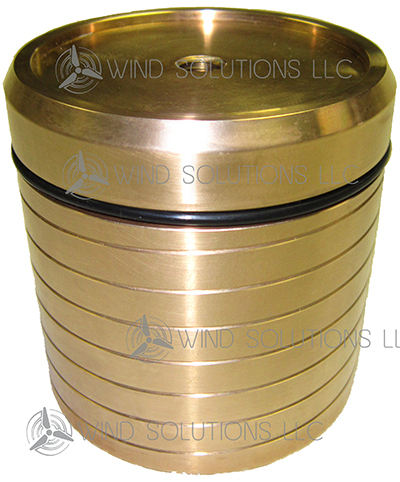 WS30086 – Replacement for Co.Fre.Mo Size 120 brake used in ABB motors. 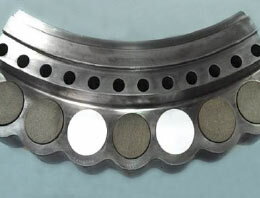 Used on WTGs produced between 2000 and 2002.